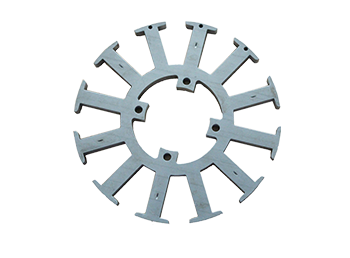 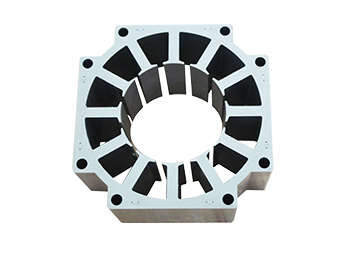 currently the mould we produced which can meet the demands of the single sheet, automatic stacking, rotary 30-180 degree, pieces stacking and so on. 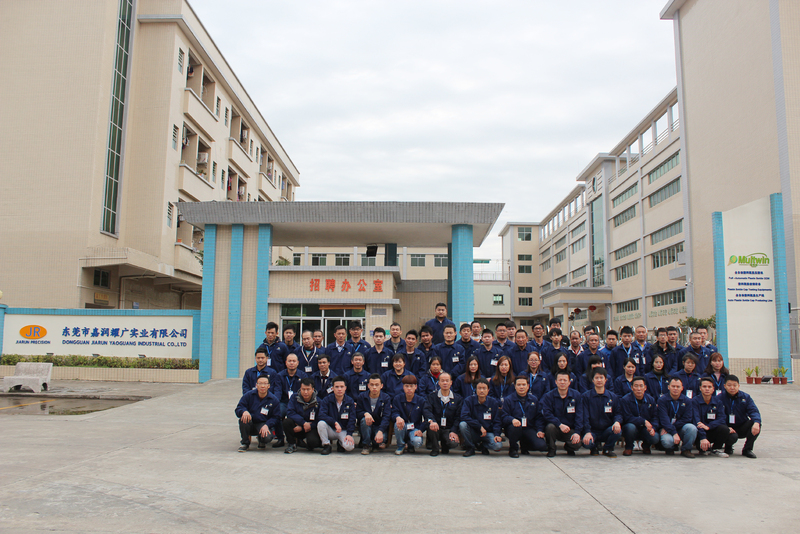 Jiarun Precision Industry(China) Co.,Ltd. 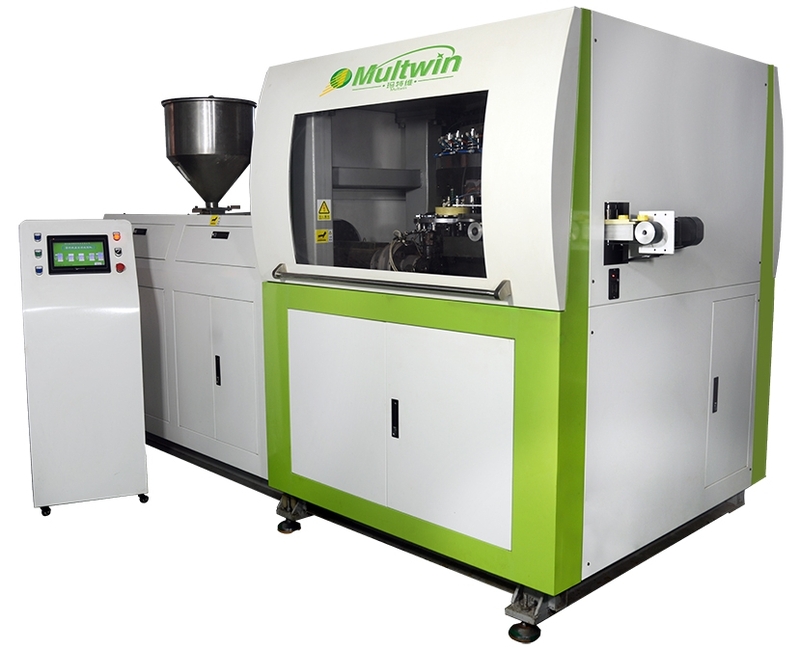 was established in August 1997 which located in Shipai Town, Dongguan City, the manufacturing base covers an area of 10,000 square meters and its worthy of about 50 million total investment. 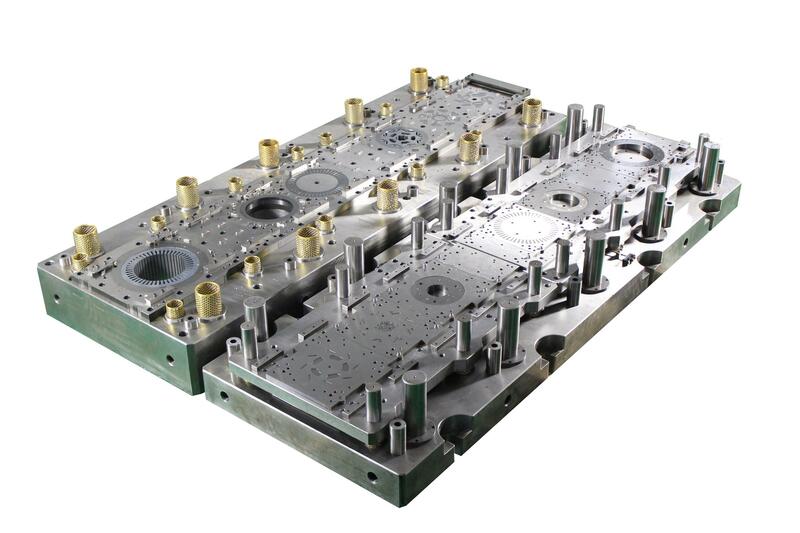 We are a national high-tech enterprise with 20 years experience which can meet both manufacturing mould and produce stamping products and we have excellent equipment and most of them are introduced from Taiwan, Japan, Switzerland, Italy. 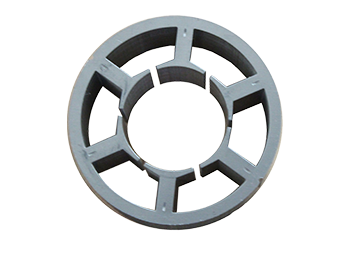 Specializing in motor lamination core mould and a variety of metal hardware parts mould. 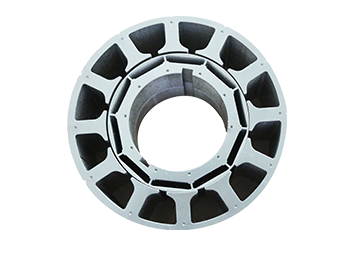 We obtained ISO-9001:2008 quality system certification ahead of peer. 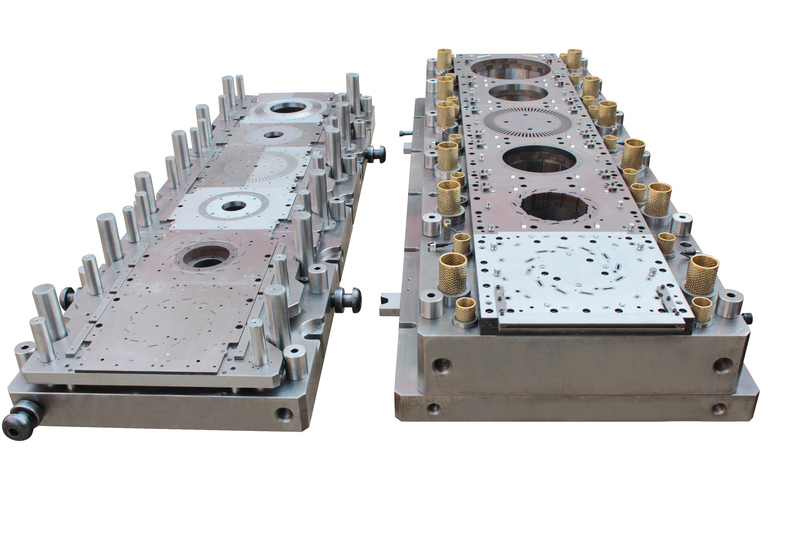 Now, we are the best of motor core mould manufacturer in motor industry of south of China. 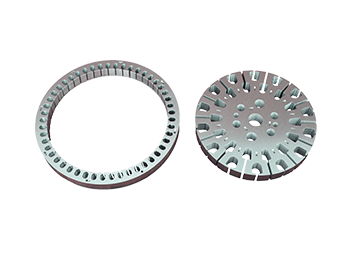 The mould we produce which can meet the demands of single sheet, automatic stacking, rotary 30-180 degree, pieces stacking etc., and we lead the way to design hydraulic system, automatic rolling mould of DC motor, In recent years, New energy vehicle motor which is our new research and develop product and we are good at manufacturing mould of metal deep drawn parts, motor housing, motor metal bracket, metal terminal parts etc. 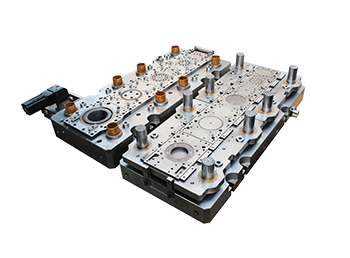 The company is adhering to the concept of the meticulousity, stability, efficiency and initiative creation, and we are customer-oriented, continuously improves quality to provide customer with high cost performance tooling and with standard modern management system, high quality products and good after-sales and establishing a long term business relationships with a lot of famous enterprise of domestic, Germany, Japan, France,India, Vietnam, Malaysia, Southeast Asia etc., Jiarun receives consistent high praise in motor industry!